The exhibit is an immersive experience based on the book of the same title. --A powerful collection of Swift Boat veteran stories. For those who wish to feel the thunder a bit closer, there is also a high speed naval history cruise of San Diego Bay. The water tour (weekends only) is $10 with paid general admission. Swift Boat at the Maritime Museum of San Diego. The U.S. Navy officially called them Patrol Craft Fast – PCFs for short, but the men who served on them during Vietnam have always known them as Swift Boat. In 1971, the US Navy donated two Swift Boats to the newly formed Republic of Malta’s Maritime Squadron. After 40 years of coastguard duty, Malta retired these boats from service. In 2011, Malta’s Minister of Defense donated a Swift Boat to the Maritime Museum of San Diego with our promise to preserve her history and to pay tribute to all Swift Boat Sailors from both countries. The Swift Boat Sailors Association brought this Swift Boat to the Maritime Museum of San Diego to be restored and operated on San Diego Bay. Museum visitors will have the opportunity to experience the sound and throbbing vibration from two V12 diesels delivering 980 horsepower for high speed runs through the Bay while retired Swift Boat Sailors and docents talk about what it was like to be a crewman in Vietnam, serving as a Quartermaster, Gunner’s Mate, Engineman, Radarman, Bosun’s Mate or Skipper. 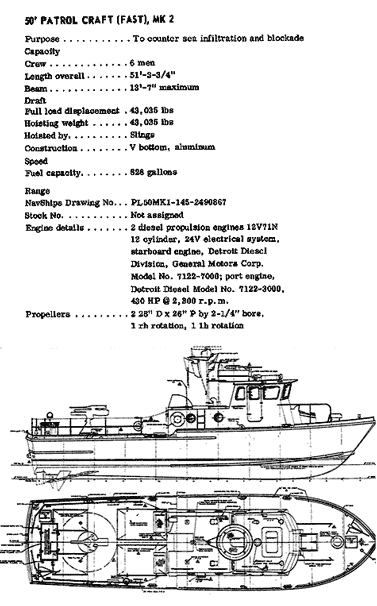 The Navy first used them on coastal patrol as a part of Operation Market Time to interdict seaborne supplies on their way to the Viet Cong and the North Vietnamese Army in South Vietnam. Later, the boats moved into the rivers and canals of the Mekong Delta and the Ca Mau peninsula to conduct special operations: gunfire support, troop insertion and evacuation, and raids into enemy territory. To the U.S. Navy, Swift Boats were weapons of war. For the officers who commanded them, Swift Boats were a chance at independent duty at a young age – most men were under 25 years old. For the sailors who crewed them, Swift Boats were an opportunity to abandon big-ship confusion and bureaucracy for a small combatant, where every man counted and where every man could trust his shipmates and befriend them like family. Their performance was so successful that the North stopped trying. 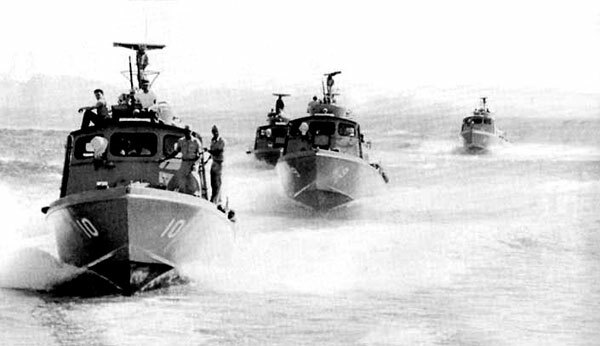 In 1968 Swift Boats became a part of the Brown Water Navy, joining PBRs (Patrol Boat River) and the Mobile Riverine Force, patrolling rivers and canals of the Mekong Delta. This was Admiral Zumwalt’s successful interdiction strategy, called Operation Sea Lords, to disrupt the Viet Cong’s mobility.